NASA isn’t a name typically associate with game development, but in an effort to draw attention to their rover-oriented efforts on Mars, a new game has been released that’s called Mars Rover. 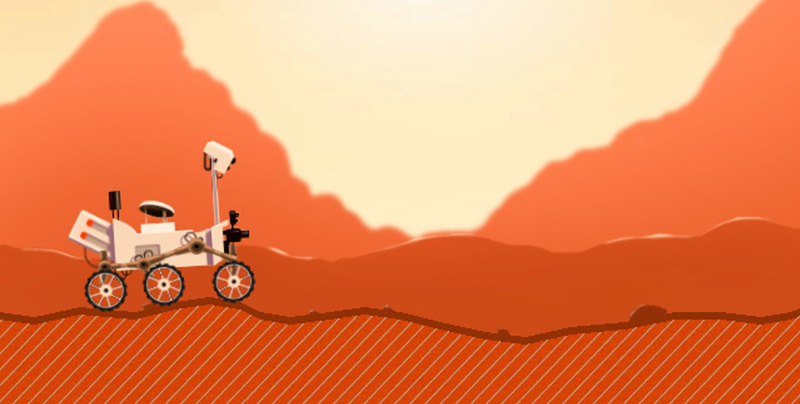 In this game, players will assume control of a rover on Mars that is in search of water. In the world of mobile game streaming and viewing there are a few major players. One of those is YouTube Gaming, which allows users to not just watch live game streams but also stream their own gameplay right from their Android device. Twitch also has their application, but is mainly for just watching streams, unless you have a Shield device. Mobcrush is another company in the streaming scene who has been out for a bit now but mainly in an open beta sort of status. Recently Twitch released a new Friends feature for the browser version of its video game streaming platform, tacking on an Invite-Only Beta status to it as well. Like all the features the browser version has, they start there but end up on the mobile application as well, and this is true with the new Friends feature. As a kid, I remember enjoying a few different types, be they the Tiget handhelds, my brother’s Game Gear, or Nintendo’s Gameboy, all of which (plus more later) enabled gaming “on the go. 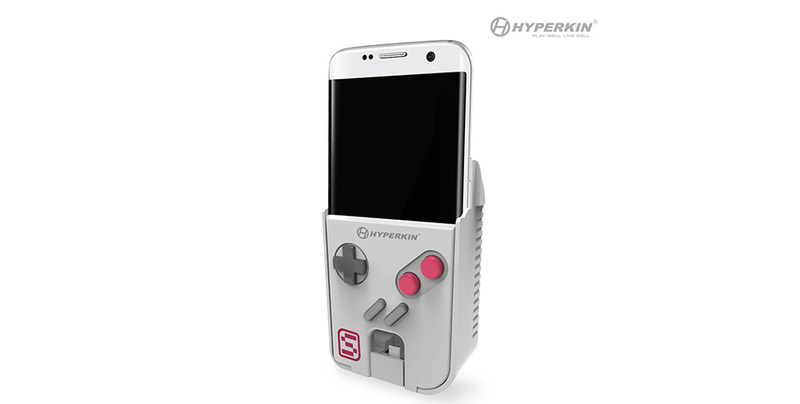 Hyperkin is a company that has been working on an emulator that runs Gameboy games, and is dubbed the Smartboy. “Big Deal!”, I might hear you say. Well, it might interest you, dear skeptic, to know that this emulator is different from just downloading and running ROMs in two ways. As eSports continue to rise in popularity, it should come to the surprise of no one that a site focusing on the topic, namely PvPlive.net, would now be releasing an Android app. In their new app, they cover things such as scores (including live scores that are up to the second), highlights, analysis, and so on. Usually we see board games getting a digital version released onto mobile devices (and other platforms). However, on the flip side of things, 11-bit studio’s This War Of Mine game will be getting a physical board game version made. 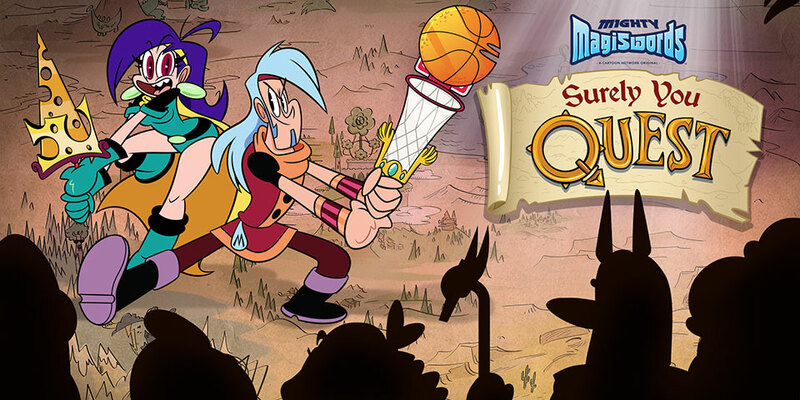 What’s even more interesting is the fact that 11-bit Studio promises that it’ll be just as intense as the video game. While news of the board game being made has been known for a little bit now, just to make everything official, the Kickstarter campaign for it has launched this morning.